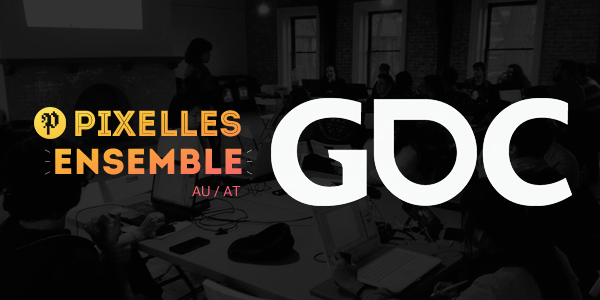 Our GDC Scholarship program, Pixelles Ensemble, is excited to be bac at GDC with a whole new host of amazing women, nonbinary, and genderqueer game developers For many, attending this conference is not only an inspiration but also a career highlight. By providing opportunities [like this] to marginalized developers, there’s no doubt that games industry and culture will be improved for years to come. Pixelles Ensemble is thrilled to be a part of this changing landscape and, of course, to provide knowledge-sharing, experiences, and a supportive community for all its members. Big thank you to all the GDC Scholarship, sponsors, and partners! Without your generosity and support many of our talented developers, academics, and makers wouldn’t be able to attend the conference this year. Special thanks to Jason Chen & Simon Carless at Storybundle plus PICO-8’s Joseph White & PICO-8 Zine’s Arnaud De Bock. If your studio would like to sponsor Pixelles Ensemble please email us at info@pixelles.ca. I’ve been making games for 20 years, professionally for the last 7. I also draw, organize the Giant Bomb community game jam, stream game analysis videos, and more! There’s so much potential for positive and inclusive representation in what we make; I want to change the world with games. I’ve been a gamer my entire life! But funny enough, when I was in school I saw myself animating for films not video games. It was only after that it made sense for me to combine my first love, animation, with my second love, video games, as a career. Since that day, I’ve ran with the idea and aimed for my dream studio! Long story short, I got in and aim to inspire. Programmer by day, video game designer by later day. I like making faces at babies, giving other people’s dogs new names, and eating nutella out of the jar with a spoon. Currently making Queer Quest: All in a Gay’s Work. Jasmine is a genderqueer, bisexual femme xicanx with a deep love for games, geekery, and all things adorable. 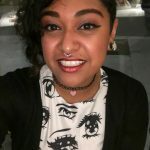 As a game developer, she aims to create more welcoming game experiences for womxn and femmes of all ages with friendly, colorful, and unapologetically feminine games. When she’s not being a total nerd, you can find Jasmine crying to trance music and reading her tarot cards. I’m a storyteller at heart, although currently these stories manifest in environments rather than words. When I was in elementary school, I wanted to be a writer – now I dictate the daily duties of a couple hundred NPCs for the settlements of a post-apocalyptic tribal world. Still narrative, still me. Hello! I’m Mello. 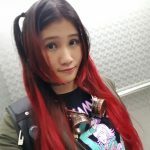 Trained in graphic design, illustration, animation and fluent in multiple languages (English, Chinese, Japanese, Korean and more), I work with languages and art to help make games more accessible to others. Currently travelling the world to learn more about the game dev scene in different countries. I’m very happy making games with The Game Bakers, where we strive to make games that leave players long lasting memories, and make them feel energized and alive! I started in the industry as a game designer and producer for Quantic Dream and independent French studios, then spent a long time in China where I was producer on AAA games for Ubisoft. 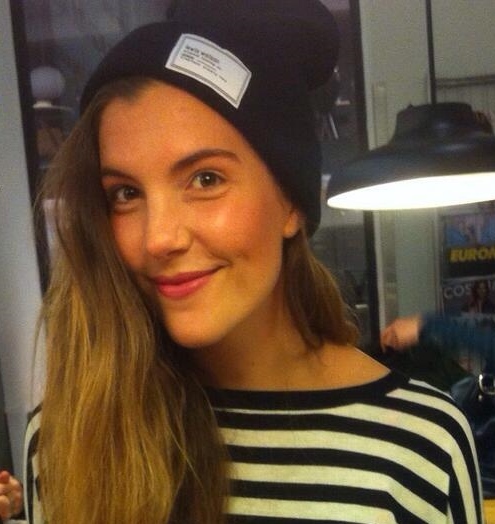 I love to live abroad, and now I live in beautiful Sweden. I’m an Italian game artist and developer specializing in stylized and low poly 3D. I recently shipped Wheels of Aurelia, a narrative driving game set in my home country; now I’m working on an unannounced game with Superbrothers and a scientific VR project with Cambridge University. I have a passion for interactive fiction, autobiographical games and short, meaningful experiences. I’m a PhD student in video games and gender studies at Université de Montréal. I’m studying the (many) ways people can make games feminist through design or appropriation. I think it’s important to give a safe creating space for marginalized groups in the gaming industry: I co-founded a feminist game group at my university where we play and talk about games designed by women, trans, non-binary, queer, and other marginalized people. I have a passion for interactive fiction, autobiographical games and short, meaningful experiences. Hi, I’m Mira and I love dinosaurs (I wish I could transform into a Tyrannosaurus Rex), MtG, and Overwatch. I entered the gaming world as a writer and have now become a full-time programmer. Me and my magical friend Tanja Tankred recently founded a game company called Other Tales Interactive. We’re working on our first title, a two-player game (Tick Tock – A Tale for Two) where we turn players into storytellers. 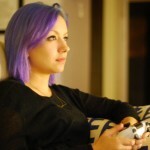 Jess is an indie developer with a focus on design and animation. 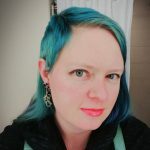 In addition to her freelance work she coordinates Let’s Make Games, a non-profit that supports developers in Western Australia, and the indie-focussed Perth Games Festival. Outside of the game space, Jess works with researchers interested in exploring motion capture technology. Kaixo! Iʻm a Ph.D. student in Indigenous Politics and Alternative Futures within the Political Science Department, University of Hawaiʻi at Mānoa. My focus is on indigenous games and digital realms as relational practices. I also write speculative fiction and audio games. Hello! 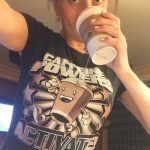 I’m a Game Designer and Storyteller with a serious interest in gamification and gameplay based in communications. I cofounded a startup studio specializing in lifesize videogame installation and am currently working as a Marketing Manager for Paper Cult, a Montreal indie studio. Hi! I’m currently at McGill University, finishing up my master’s thesis on using game narrative to accommodate immersion-breaking hardware limitations. I enjoy experimenting with ROM hacks and mods, as well as playing games that let you pet cute dogs. I’m a Boston-based jack-of-all-trades specializing in game design (narrative, systems) and programming (C#/Unity). Recently, I’ve been working on indie and solo projects, but before that I was a producer at Harmonix. I’m also a cofounder/director of the nonprofit Interactive Fiction Technology Foundation, and I often write about IF (especially parser!) in my blog at Sibyl Moon. Valerie started playing video games is a Games Studies graduate. 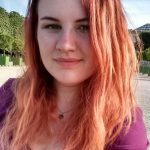 Her experience as a Production Coordinator in web agencies and translation helped a lot when she started in the games industry. She got introduced to video games at a young age and fell in love with the medium; she is now helping fellow game devs build them! 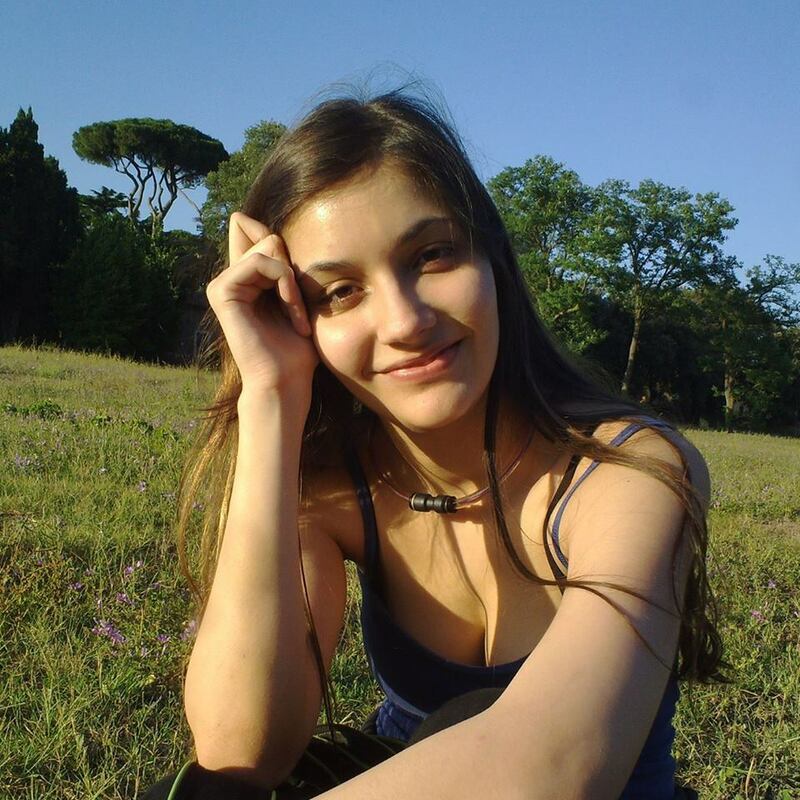 My name is Corina, and I’m the community developer at Lightning Rod Games. I’ve spent over 10 years in marketing and social media, have a passion for anime and love working in games. Our studio is getting ready to release A FOLD APART, a puzzle platformer about long distance relationships. Xiao from the Philippines, a game design person at The Studio of Secret6, Inc. in Manila. Plays Hearthstone and World of Warships lately during lunch time, if not catching up with her tech management studies. 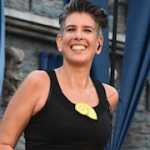 Recently found herself doing event/community organizing. Has an affinity for Batman, fluffy cats, and French Bulldogs. 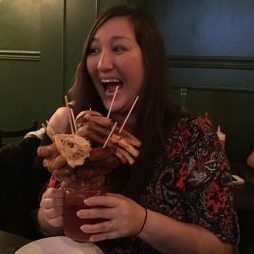 After several years of experience in marketing, Alizé went back to school to fulfill her passion for games, and now works full time as a Level Designer for an indie studio in Montréal. On her free time, she is developing a VR experience that will be presented at a national arts festival in Costa Rica. 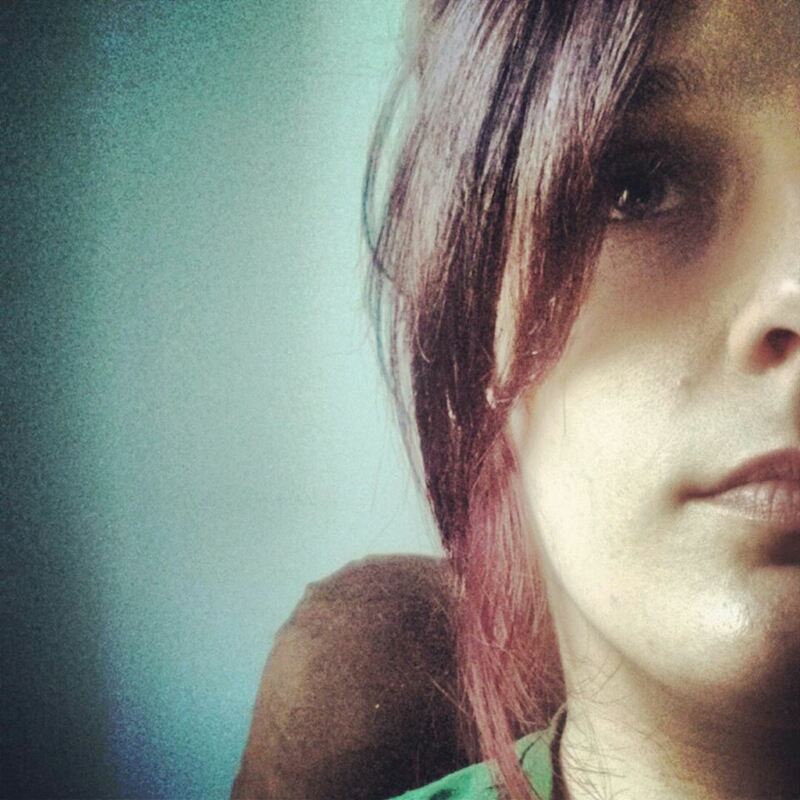 ‘m a game designer embarked on an exciting journey in the industry. I’ve been fortunate enough to work alongside many talented folks at Motive, and previously Ubisoft and WB Games. Founder at Studio Triome, Software Engineer at Sunverge Energy Inc.
Francisco. 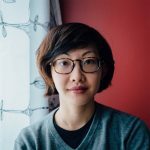 She is also really passionate about games and gaming, and last year she created her first game “Nine Nine Nine”, a number puzzle game for the iPhone/iPad. 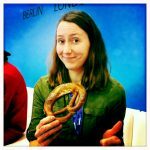 At GDC Melissa would like to share tips and tricks with others, attend talks, share ideas and meet other developers in preparation for another title that she is currently working on, and is thinking of beginning her own independent game studio, Studio Triome. 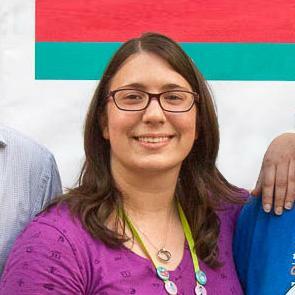 In her spare time Melissa is also actively involved with the IGDA, and often plays ‘Riichi’ Mahjong with friends. A hyper-organized undercover superhero, I’ve been working in games professionally for 10 years and playing games all my life. In addition to video games, I have a huge passion for MtG, board games, comic books, and tiny corgis. I’m definitely not as ominous as my job title makes me sound. Marion is one of the co-organizer of Art-Up, an MRGS event that promotes Art and Creativity for everyone. 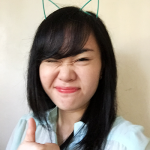 She is also super proud to work at Tribute Games as a game designer on their new secret project! When she finds some free time she develops her own little games. She loves the indie game scene, final fantasy and magical girls! Tanya X. 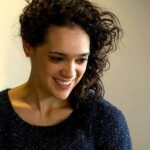 Short co-founded Pixelles with Rebecca! 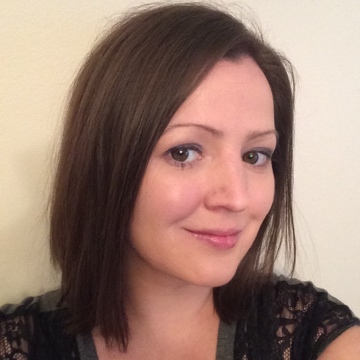 By day she is the director of Kitfox Games, the small studio behind Moon Hunters and Shattered Planet. 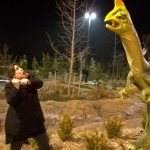 Previously, she worked as a designer at Funcom Games on The Secret World and Age of Conan: Hyborian Adventures. 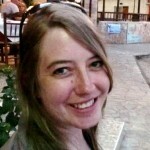 She also writes and publishes game design articles and short fiction. 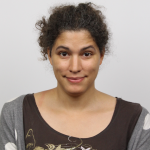 Stephanie is WIG community organizer based in Toronto, Ontario. 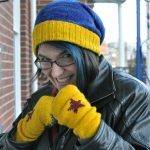 She made her first (and only) game as part of the Hand Eye Society’s Difference Engine Initiative in 2012, but has been more interested in developing and supporting grassroots community-based game dev education initiatives ever since. 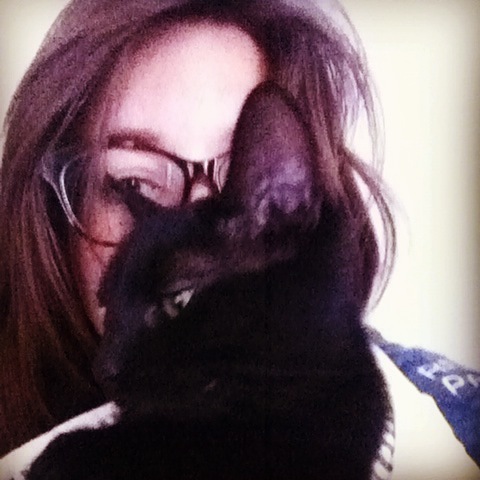 She joined Pixelles as a co-director in 2015. 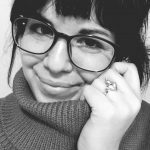 Rebecca is a latinx UI artist/developer. 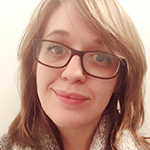 She co-founded Pixelles and co-organizes GameLoop Montreal with some really rad folks! 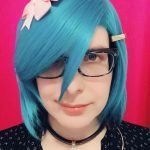 Rebecca loves to teach game dev workshops and talk about advocacy/game dev/diversity/UI/Mystic Messenger. In her free time, she squishes her cat, solo eats whole bags of chips, and aspires to reach Splatoon’s A+ rank. If it’s your first time at GDC, we wrote up some handy guides to help you navigated San Francisco and the GDC experience. We’d be happy to answer any questions by email: info@pixelles.ca.